Best for image, logo, ads, product, and etc. Easy to use. Smart objects. Easy change background color and gradients. 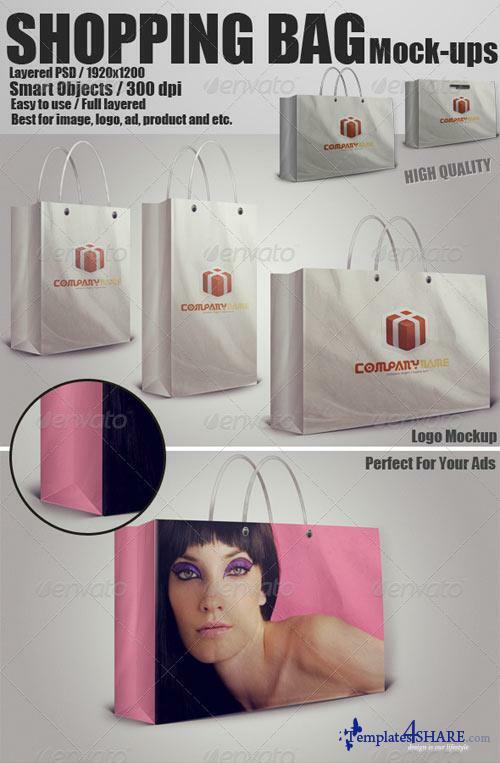 GraphicRiver Shopping-Bag With Own Label - Scalable!